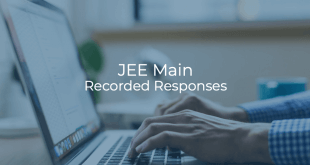 Check eligibility criteria to appear in JEE (Main) here. If a Board awards only letter grades without providing an equivalent percentage of marks on the grade sheet, the candidate should obtain a certificate from the Board specifying the equivalent marks and submit it at the time of acceptance of the allocated seat. In case such a certificate is not provided, the decision taken by the CSAB/JoSAA will be final. If a candidate passes Class XII (or equivalent) examination in 2018 but writes one or a few subjects in 2019 for improvement or any other reason, then top 20 percentile cut-off for 2018 will be considered. However, if a candidate writes all the subjects in 2019, then the best of the two performances will be considered. In case a Board does not provide information about the cut-off for the top 20 percentile, the candidate will have to produce a certificate from the respective Board stating that he/she falls within the top 20 percentile of successful candidates. If the candidate fails to do so, then the cut-off marks for the CBSE will be used. If a candidate passes Class XII (or equivalent) in 2018, but writes any of the required subjects in 2019 for improvement or any other reason, then the aggregate percentage will be calculated by considering the maximum marks obtained in the required subjects. If a candidate appeared in the Class XII (or equivalent) Board examination in 2018 but reappeared in 2019, the best of the two performances will be considered. Check the top 20 Percentile cutoff marks for IITs here. Check the top 20 Percentile cutoff marks for NITs, IIITs and CFTIs here. 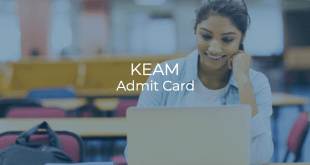 Check eligibility criteria to appear for JEE (Main) here. 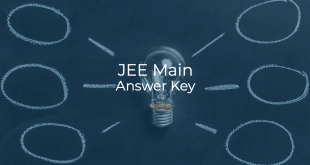 To know more about JEE(Main) 2019, go here.